With technology revolutionising means and manner of communication, a Singapore court has approved serving of intimation to a defendant in a civil suit via WhatsApp messaging service. R&D Pharmaceuticals had sued business associate Tan Chong Min, 53, as he allegedly failed to return a friendly loan of $43,000. Despite petitioner’s lawyer Vijai Parwani making several attempts to contact the defendant at his last known address at Dunearn Road, they could not reach him in person. As per the rules, unless specific exemptions or alternative methods of transmission are authorised by the court, the court documents have to be served on the defendant personally. 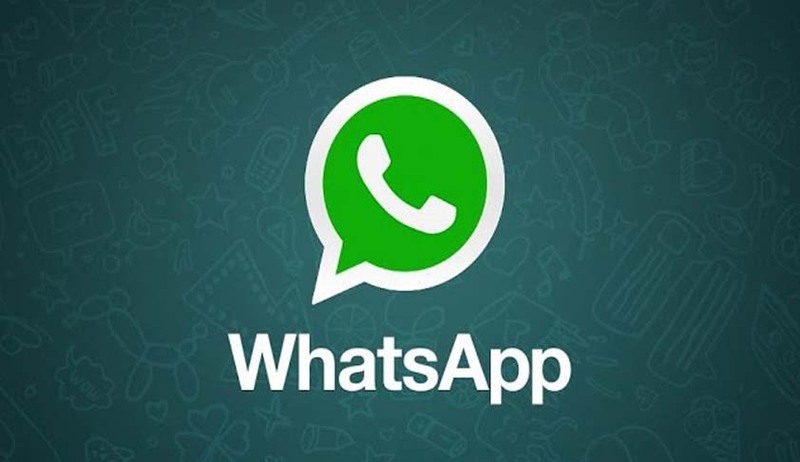 Unable to trace Tan, the firm had filed an application pleading that transmission by WhatsApp to be treated as "sufficient" to show that the defendant it sued had received the documents. State Courts deputy registrar Georgina Lum had earlier this month approved the application. Citing the unnecessary delay and expenses caused in bringing an absconding or reluctant party to court, the lawyers contended that keeping such options open would come handy when defendants go untraceable. They also argued that the R&D director was in touch with Tan via WhatsApp from October last year to August this year and claimed that there had been correspondence between the two and Tan has replied in all these messages. They stated that given the situation, using the messaging service on his smartphone was the most effective way of bringing the documents to his notice. Consequently on October 6, the documents, including the statement of claim, were served on Tan via WhatsApp. As Tan failed to enter an appearance to defend the case within the deadline, a default judgment was entered against him on Monday by the court. Earlier in May, in a similar situation wherein an Australia-based defendant could not be reached personally at the given address, the high court had allowed use of e-mail for transmission of papers by the plaintiff in a copyright case. The court, for the first time, said that Facebook, Skype and Internet message boards can be used for such purposes. Lawyers, however, say that use of online messaging services and platforms in Singapore as "substituted service” or “alternative way to serve court documents on someone being sued” is still in infancy. Subsequent modifications will be brought about and safeguards need to be put in place with the passage of case laws. "As technology advances, newer and more effective electronic methods to affect substituted service will undoubtedly arise. It may be well true that the message to those who intend to evade service is that 'You can run, but you can't hide,'" wrote law graduates Benjamin Tham and Yuen Kit Kuan in SingaporeLawBlog commentary in July.